I would like to highly commend our Howick traffic licensing department for their courtesy and care today and in general. I accompanied an elderly friend who uses a walker to the above offices today and we were so well treated by all the staff. The cashier from where one applies for a new driving license came out to the car park, helped my friend with her forms and took them inside for processing for her. The cashier at the office for the renewal of vehicle licenses was very efficient and dealt with a large number of people quickly and pleasantly. The staff in the car park and at the entrance could not have been more helpful. Such a change from other municipal offices in Howick! We would like to thank many people, those who generously bequest monies to our SPCA, those who assist us financially with our fundraising efforts, people who drop coins in our collection tins and give pet food for our animals, our executive committee who steer us, people who volunteer their time for our cause, be it with animals or our retail shops, people who donate books and other items to our shops, people who frequent our shops and the list goes on. We have received numerous posts on social media, as well as calls from the public regarding the uMngeni SPCA not having a resident veterinarian anymore. Tanya Hughes left our employ in January, emigrating to the UK. We do not have a resident Veterinarian. Dr Megan Dixon is completing her one year compulsory community service at uMngeni SPCA, under the supervision of Dr Mike Thompson. 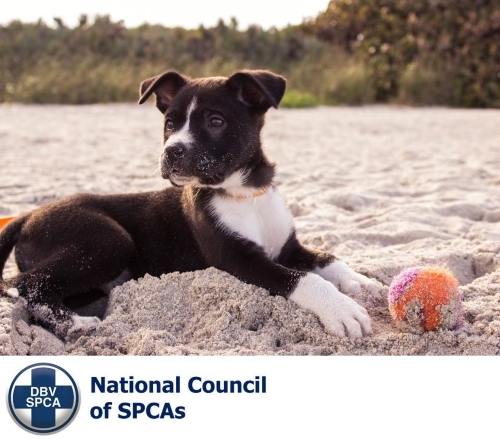 The core function of any SPCA is the Prevention of Cruelty to Animals: having a veterinary clinic is a privilege. We receive funding from donors who request that the funds be used specifically to assist animals in disadvantaged communities. There is the assumption that by using the SPCA clinic, the public is assisting with funding it. In fact they are being subsidized by the SPCA and thus it is not a benefit to the SPCA. Owning a pet is a choice, with huge responsibilities: we have a strict adoption policy. To adopt an animal from us the adoptee must be able to afford private veterinarians. We compete with numerous charities for funds and need to use our limited resources to benefit animals in desperate need of assistance, especially in the low income,rural communities. Dr Mike Thompson has generously agreed to sterilize our animals, and we pay the Pietermaritzburg SPCA for this service. A decision was taken not to employ a full time veterinarian as we cannot afford the salary. The Dutch Reform Church is having their annual fete! 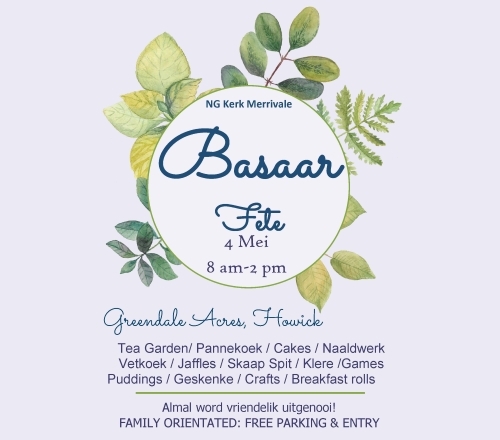 Lovely morning with traditional Afrikaans treats like koeksisters and pancakes will be for sale. A Lovely Tea garden and Breakfast rolls for the early birds. There will be lots of treats and stalls. News supplied by NG Kerk Merrivale. The UCSI is gaining momentum and there has been a lot of community interest. The UCSI welcomes Stanley van der Merwe to the team as the Operations Coordinator. Stan is the contact person who will facilitate the Law Enforcement and other appropriate responses to SNIPR “hits” received by the UCSI ANPR SNIPR CCTV camera mounted gantries. 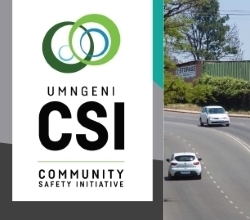 The great news is that the UCSI has received praise and endorsement from the uMngeni Municipality. Contact with all Municipal departments has been made as well as the Department of Transport and SANRAL. Read on further and see the encouraging support the UCSI is getting from all Law Enforcement agencies. 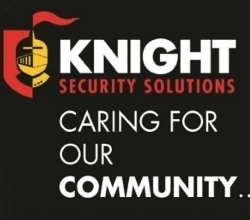 Two security companies have now signed up as Affiliated Members to the UCSI, namely Knight Security Solutions and Ballid Security and they are contributing monthly. 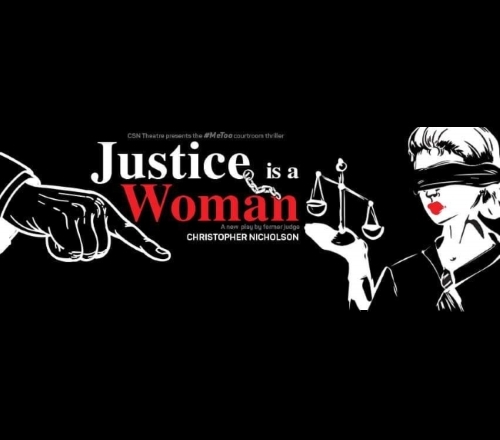 Please share this newsletter with family and friends as well. NOTE: You need to be affiliated to the UCSI as a contributing member in order to receive support in the event of a crime taking place involves vehicle. Thank you for your support and interest. Please help us drive membership. 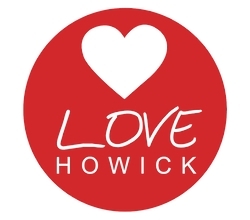 Love Howick have been very busy with many exciting projects and ventures and are sharing all the good news with you! 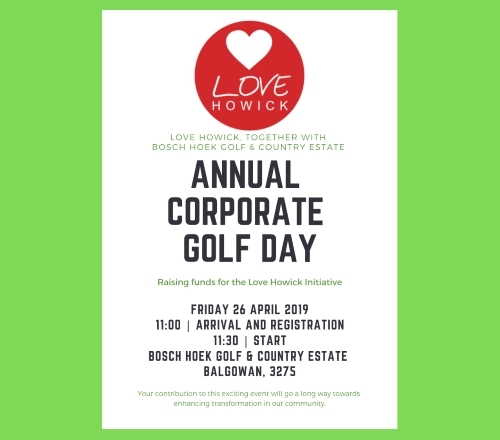 LOVE HOWICK is a catalyst in bringing people together for transformation and aims to unite our community for positive change. We believe that we are better together and we endeavor to establish partnerships between key sectors of our local community to see our vision of a prosperous city emerge. We are inviting you to join us in this exciting adventure, and to keep up to date with the projects and events happening, as well to get you excited for what you are partnering with. We invite you to roll up your sleeves, get excited, and get involved in transforming our community. Watch our video if you need a fresh reminder of the beauty our corner of the world has to offer! Fern Hill Hotel Chef Alex has been having a whirlwind experience while gleaning valuable ideas and learning new cooking methods! It’s been such fun to follow his adventure on Instagram! 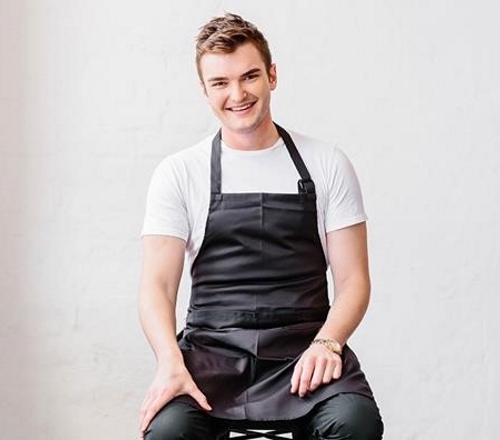 Over the last month he’s worked at Restaurant Mosaic at The Orient Hotel in Pretoria and then most recently the Michelin starred Harwood Arms Gastro Pub in London. He’s now moved on to Restaurant Gordon Ramsay! He will be back to cook up new ideas for the menu at the end of April! We can’t wait! News supplied by Fern Hill Hotel. In recent years South Africa has seen a dramatic increase in the keeping, breeding and trading of exotic animals and reptiles for the pet industry. The reality is that exotic animals and reptiles do not belong in captivity and should not be kept as pets. 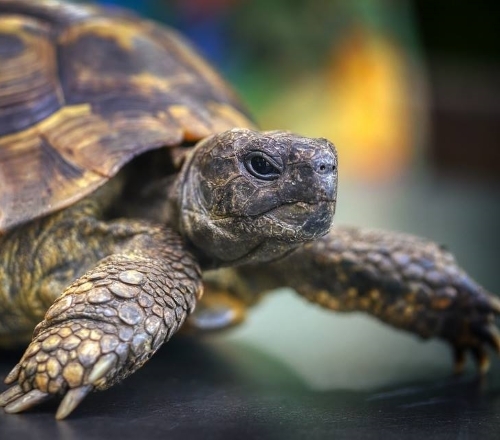 Indigenous reptiles and tortoises require permits from Nature Conservation, and those keeping wildlife illegally will face serious legal repercussions. 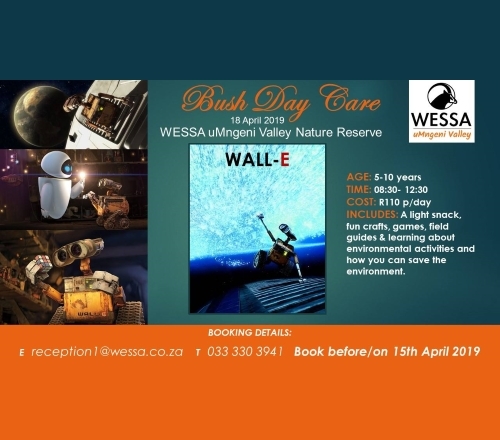 Should you know of anyone who is illegally keeping indigenous wildlife, please contact the National Department of Environmental Affairs and Tourism on 012 399 9604. Alternatively, contact us, or your nearest SPCA. Animals suited for rehabilitation will be taken to a rehabilitation centre and then released back into the wild, in a suitable area. Those who are unable to survive on their own due to any impairment, should be taken to a rehabilitation centre and then a reputable sanctuary. 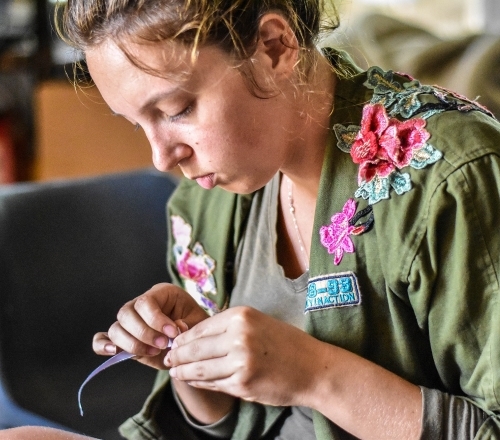 HOWICK’S Pippa Griffin, born in Pietermaritzburg and raised on a farm in the Midlands, has tried her hand at various careers, having initially acquired a diploma in tourism. She worked as a trainee chef in a Midlands restaurant for a while, became operations manager for a hunting company in Pietermaritzburg, went on to work for a game capture company in Johannesburg, then was employed as manager of a lodge in Angola. Pippa later owned a Howick restaurant for five years, and it was during this time that she started working with her sister, Liane Aadnesgaard, in the real estate business. 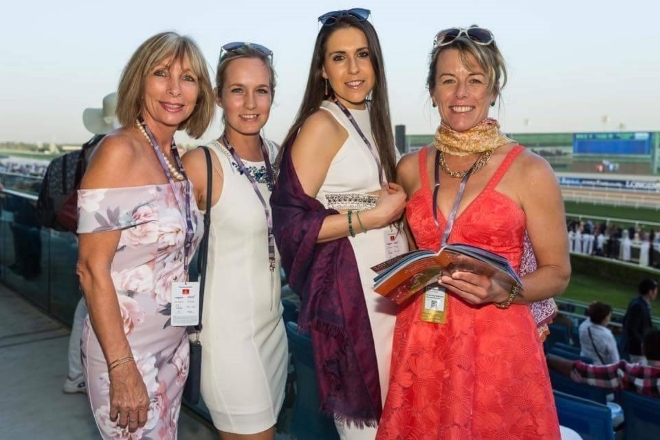 Before long, Pippa had sold the restaurant and become a fulltime agent with Liane’s company, LA Properties, which was based in Pietermaritzburg before moving to Howick. It was there that the company converted to a Dormehl Phalane Property Group franchise in July 2011. Today both sisters remain important components of the Howick branch of the fast-growing property group, although award-winning Liane is soon to step down as branch principal. She is doing so to allow herself more time for farming on a property she owns 10km from Howick, but plans to continue to sell farms in the Midlands area. Pippa, as current managing director, alongside Tyron Segal as financial director, will in the next few months write her PDE 5 exam, after which she will take over as principal of the Howick branch, which has 10 agents. 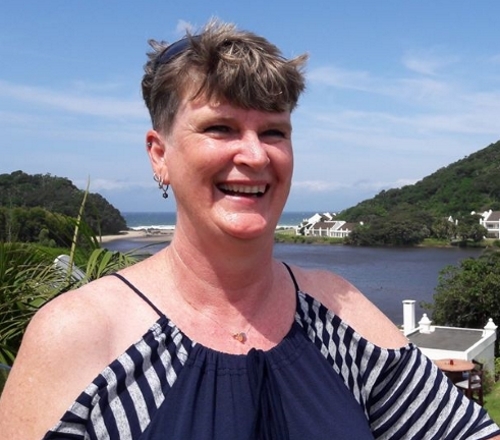 Pippa is excited about the prospect, especially as it comes at a time when the Howick branch continues to prosper, having taken a number of awards at DPPG’s 10th annual national awards, held in Port Edward on March 6. “We took nine awards and some ‘millionaire’ certificates, plus two of our agents were placed in the DPPG Top 10 overall – Liane at position four and Jennifer Gordon at No 5,” explains Pippa, adding that Liane was on a holiday, having booked it a year before, so was not able to attend the awards. The branch’s awards this year include those for National Rental Management Office of the Year; Farms and Small Holdings Office; branch agent Jennifer Gordon as Top Achiever (Country); and, a cherry on top, Liane as top Farms and Small Holdings Agent, an award she has won for 10 consecutive years. The branch was also applauded as second runner-up for the award for Overall National Rental Office of the Year, while Pippa was the runner-up for awards for National Rental Management Agent of the Year and Overall National Rental Agent of the Year. Pippa has high praise for this year’s awards: “It was a wonderful event, as always. Our franchisor, Owen Dormehl, really outdoes himself with the event each year. Pippa, who has been with the branch, in Main Street in Howick, for some seven years, was asked what changes she had implemented since becoming managing director, and what challenges she thought she might face in months to come. “Both Tyron and I would like to see our company grow in Howick – in the residential market as well as in the rental and body corporate sectors,” was her reply. “We have an amazing intern, Sindi Ngwane (Rookie of the Year agent last year), who has sold 23 properties in the last year. 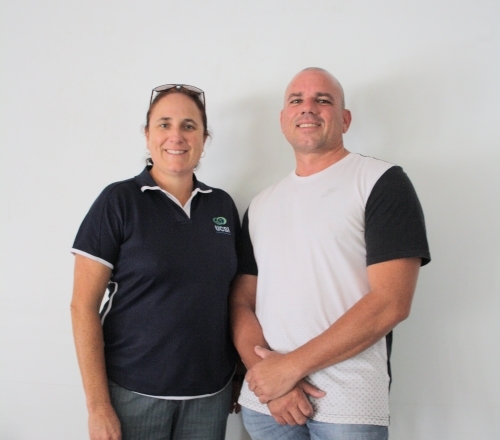 We are hoping to grow the portfolio in our low-income sector, as we see this as a lucrative addition to our community, to provide assistance to local clients in buying homes. We hope to introduce more interns to this business with this in mind. What moved Pippa to join the Dormehl group? Strengths of the group, she says, include continued training for interns and full-status agents, excellent head office support staff, and great computer technology. 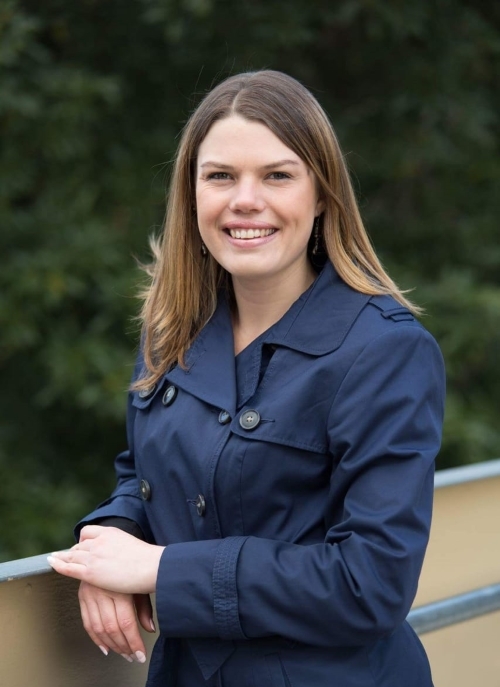 “Our branch strength is that all our agents are well known in Howick, and our office has great street appeal – we are based at the main intersection in Howick, so everyone can see us,” explains Pippa. “Also, we pride ourselves on personal relationships which we build with each and every one of our clients, whether they are sellers or buyers, landlords or tenants, or trustees in body corporates. 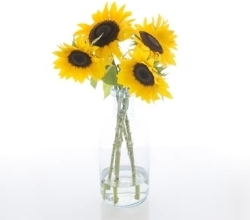 “We are professional in all aspects and definitely go the extra mile. We are an all-round branch with six interns, four of which will qualify in the next few months, and two of which will qualify in the next year. “Our main income comes from residential sales, farm sales and rentals. We are building up the commercial and body corporate side nicely. “We are fortunate that our area is a very popular residential area to live in, so our business has continued to grow, even with a downturn in the economy. Our farm sales have felt a little of this downturn, with regard to the issue of land expropriation without compensation. What views on the SA property market in general? “As Howick has the best climate to retire in, in the Midlands, I foresee our company continuing along the same path no matter what happens with the SA property market. Away from the world of property, Pippa loves playing tennis in the late afternoon a few times a week, and also enjoys time at the family farm in the Midlands. “When I can sneak more than a weekend away, I love spending time at our beach cottage in the Transkei,” she adds. Her motto as a property specialist is: “Communication and building relationships is king”. Pictured is Pippa Griffin, who has gone from being a trainee chef, lodge manager and restaurant owner to the managing director, and soon principal, of one of the most successful of Dormehl Phalane Property Group (DDPG) franchises – that in Howick. Written by Billy Suter - News supplied. BRING THE BASICS with you, such as food and water, bowls, leashes, a poop scoop, plastic bag etc. Unexpected delays may mean you might have to use any or all of them. IDENTIFY YOUR PET Microchip identification is recommended. 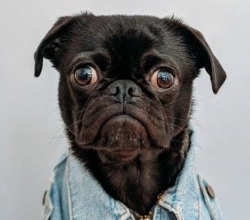 We suggest that for a journey of considerable distance (such as when relocating to another province), you might wish to place a temporary disc on your pet's collar. This would give the destination information and a cell phone contact number. KEEP HEADS INSIDE THE VEHICLE for safety's sake. If a pet hangs his head outside a moving vehicle, it can lead to injuries from flying objects, inner ear damage or even lung infections. It's safer all round to keep those heads inside. CONSIDER BARRIERS for what is the pet carrying area, be it the back seat, the "hatch” part of the vehicle or beneath the bakkie's canopy. It is much safer especially in the event of an accident or sudden braking. It might be a good idea to water-proof seat covers with thick plastic and to do the same to floors in the vehicle for ease of clean-up if accidents do happen. The current target is to place 26 cameras focussed on access and egress points in the uMngeni area as soon as possible. The bigger Hilton businesses, who have already been approached, are massively supportive and this area is set to have seven cameras installed in a short time. Some existing SNIPR enabled cameras in the outlying areas are already feeding live through to the UCSI NPC system. 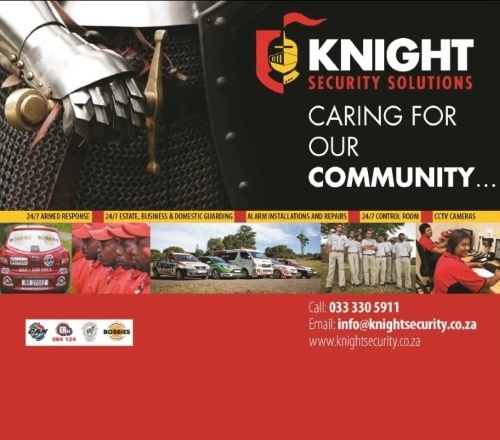 To ensure longevity, growth and maintenance of this initiative – private residents are invited to contribute from as little as R30.00 per month, with businesses, schools, shopping centres and other such entities being encouraged to contribute as little as R300 per month (depending on size), to be affiliated to the UCSI NPC and benefit for this local crime prevention network. Visit www.ucsi.org.za to find out how. Have you seen inside Harvard Electrical Wholesalers showroom?